The Motel is right on the beachfront on Townsvilles scenic Strand, with easy access to the Airport and city centre and is the perfect choice for the business or leisure traveller. You can enjoy the best of Townsville, right at your hotel doorstep. The beach, the rockpool, restaurants, casino and nightlife all within a short distance. The Shoredrive offers a range of accommodation styles to suit your needs and budget, with an array of Restaurants, Cafes Takeaways and Supermarket close by and within a walking distance along the Strand. 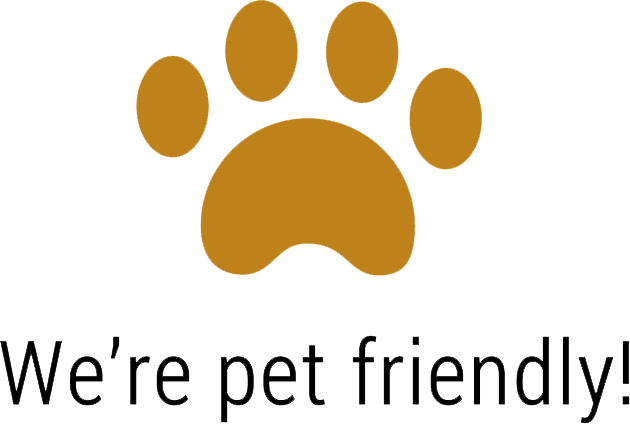 PET FRIENDLY ROOMS AVAILABLE, RIGHT ON THE STRAND!